Michelle Van Raay had a mission: To build a contemporary custom home with a distinct aesthetic that would also be a functional, comfortable retreat for her family. 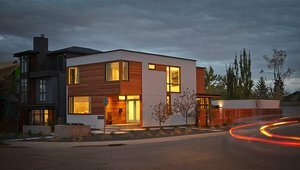 On July 2015 Lindal Cedar Homes celebrated its 70 anniversary, and its role in developing custom-built cedar homes that allow for many ways to go green. Lindal’s proprietary trim systems allow you to personalize your Lindal home throughout its entirety or in individual rooms. The Lindal Cedar Homes "green package" includes advanced framing, Energy Star™ rated cedar-framed windows with energy-efficient glazing and other resource-efficient upgrades. A home’s siding is the biggest decision to complement a Lindal Cedar Home’s distinctive architectural design. Lindal’s higher quality materials have been engineered over the decades to provide maximum efficiency and cost-effective maintenance over the lifetime of the home. 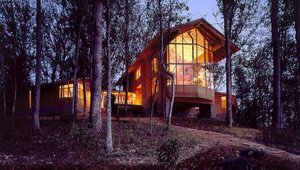 The Post and Beam style is what Lindal Cedar Homes built its reputation on, providing an open, airy interior, expansive glass and easy flow from room to room. 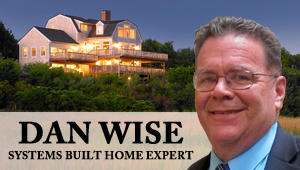 The local independent dealer works hard to coordinate your home building materials kit order with the builder – from drawing and approving the plans to scheduling the shipment and delivery from the Lindal headquarters. 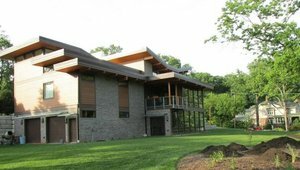 If you are considering building a new Lindal Cedar Home then you have already realized the unique, contemporary design history of Lindal and how your personality and dreams are incorporated in the design. 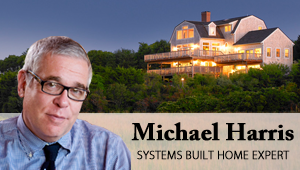 Lindal Cedar Homes’ environmental philosophy has never been one to “take”. Its philosophy is to use and replace. 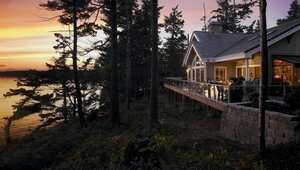 Western red cedar is the choice of wood used in Lindal homes, using smaller logs to maintain quality, not “old growth”.